…Which is how Einstein understood why things that seem separate or disconnected, are in fact connected – and connectivity is essentially, the most fundamental trait of Intuition. This is how Einstein was able to decipher and devise the grand General and Special Theories of Relativity. These theories opened up the worlds of Quantum Mechanics, which paved the way for String Theory and the more distinct fields of Astro-Biology & Particle-Physics. And by the definitions of e = mc2 — all of these fields are interconnected. But, what’s most telling about these connections, is that our own unrequited inquiries into these fields of knowledge, makes them relative and essential to the development of our own human brains and unequivocally, our human Intuitions – which should help us connect everything we know, in addition to expediting what we still crave knowing about the universe, and our purpose in it. Okay, so that’s a mouthful – – or more like a mind-full. The question to present to all questions of knowledge is: Are we connecting, or intuiting everything we need to know? We might also ask if we are doing enough to emulate the genius of Einstein?!! Particularly because, according to Einstein, we ought to be using our intuitions for everything, since “Intuition is everything”. 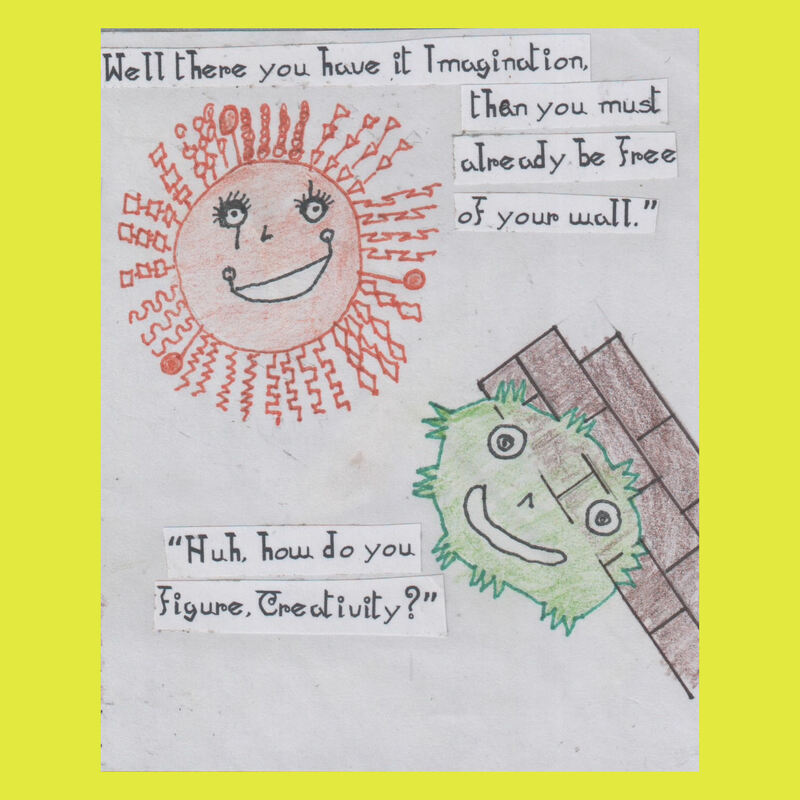 Let’s explore and connect some factors about developing genius mindsets that, at least, imitate the intuitive genius of Einstein. To start with, each of us possesses an intuition, as well as unique abilities that are endowed by the genius of Nature, along with its universal partnership and original source of knowledge — (i.e., the laws and language of the universe). But first, it’s time to clear up a few distasteful narratives. Let’s be anything but opaque here. Einstein never said ‘consciousness is everything’, or that ‘arithmetic is everything’, he stated that, “intuition is everything”. Any scientific experts will humbly admit that there is little consensus among them to settle any descriptive agreement regarding “consciousness”, and for all their ramblings about Einstein’s intuitive genius, they rarely encourage open forums to discuss “intuition”. With all due respect to Nobel Prize laureates, such as Eugene Wigmore, who pondered on and on about Schrödinger’s cat and the traits of consciousness in determining the condition of the cat, in conjunction with the deliberate act of observation; for all the endless books and airy fairy discussions about “consciousness”, exactly what has “consciousness” done to resolve coherency in any information systems or solve any world problems? None! However, in all fairness, the one thing that consciousness does perform for us is its absence under the influence of anesthesia. “Intuition is everything”. Children learn language intuitively; they never do it “consciously”. We use language for everything. Intuition is the universe’s naturally free internet service, interconnecting everything, and connecting us to every dimension of knowledge and information – if only we’d all become connected to our own genuine intuitions. 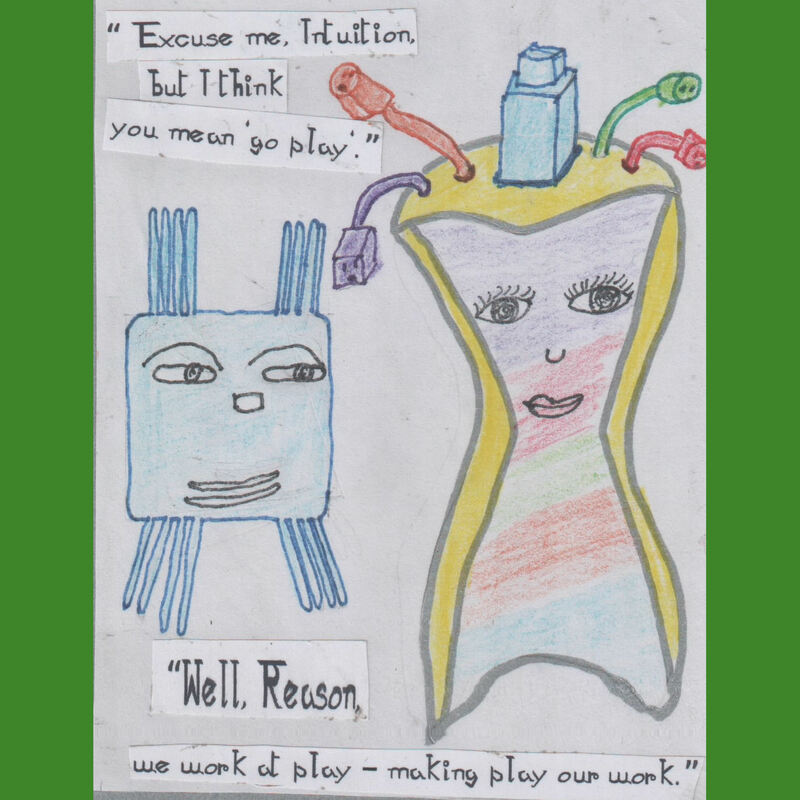 Early intuitive language development is a necessary requirement for cognitive development. For instance, you should be able to learn another (bunch of) language(s) intuitively at a later stage in life because you’d originally learned a language intuitively during the foundational stages of cognition. But had you missed the opportunity to learn any speech and language skills intuitively at a very young age, you would be unable to learn language proficiently in the latter stages of life, including your “mother tongue”. One of the other most practical traits of intuition is the ability of transferring, and/or transposing information from one system of knowledge to another. Bottom line is, language is used for everything so everything you learn ought to be cohesively interconnected. So, can we now begin to see how important it is to establish a theory of relativity between intuition, cognition, and language, which altogether, formulate the basic connecting computations for achieving “intuitive genius”? Benjamin Franklin – another genius – proposed the concept “become a jack of all trades and a master of one”. Unfortunately, a great many people are unaware of this original statement because we unconsciously follow the contorted pop trend non-genius version of describing someone as a ‘jack of all trades and a master of none’. Okay, enough digression. What kind of mind is needed to define whether the following anecdote is idiocy or conspiracy? If intuition is everything, as Einstein declared, why do we keep disregarding this guidance if we are so bent on emulating his brilliant genius? Computer Scientists are confidently determined to make computers more intuitive. By the way, it is noteworthy to acknowledge that if computer scientists want to develop more intuitive computers, then they need to start working with the traits of intuition rather than fooling themselves into believing that intuitive-A.I. for computers can be coded on the traits and features of memory. Intuition is far superior to memory and even bypasses the mechanics of memory, just as we do for our general everyday language skills. For all of their exquisite coding efforts, they still need to become proficient in Intuition 101. Still waiting to see that happen! Every field of knowledge is equally interchangeable with “Math”. Everything is built upon the fundamental principles of mathematics, or the language of the universe as defined by Physics – and these basic mathematical laws are what interconnect everything. That simply means that the mechanics of intuition are hiding in plain sight – everywhere. This should also mean that Physicists ought to discuss intuition more than they dabble with Arithmetic. But such is the literal meaning of cognitive dissonance and counter-intuitive thought processing that defines the limited range, or percentage of mind-brain potential that we’ve staggered around upon for thousands of years. It certainly defines how, unbeknownst to most folks, “Arithmetic” has never been a synonym for “Math”. “Everything” has never been all about the Arithmetic, but everything is all about the Math. The variables required for equating human genius include the explicit connections between Language, Cognition, Intuition, The Fundamental Principles of Math, and Natural Science. All of these functions must be cultivated in accordance with the human brain’s hard wired capacity for Compassion, Optimism, Creativity and Decision-making – these are the properties that generate and incorporate intuitive genius and full human brain potential. 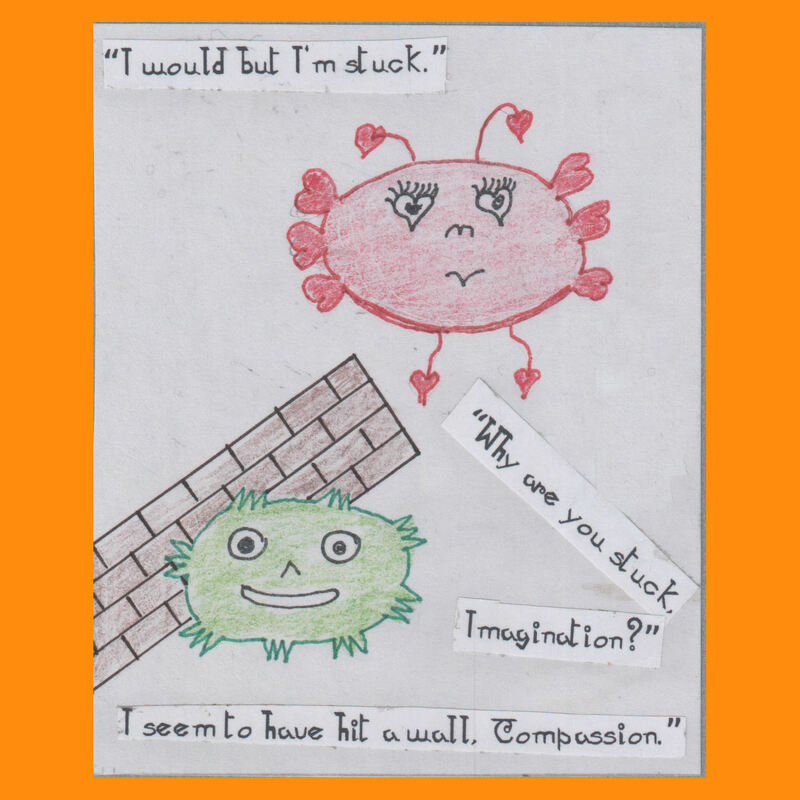 A little margin note is in order here ~ let’s remove one concerning factor: ‘Evil Geniuses’ need never apply, meaning that true human genius can only be built on the elements of compassion and optimism. The human brain has never been equally hard-wired for good and evil, this is an historical falsehood. It also means that we can depart from the wasteful time consuming effort of trying to artificially affix morality and ethics into the ambiguous properties of “consciousness” – which as mentioned, is only worthy as when it’s absent under anesthesia. So, here is the disconnecting tale wherein either idiocy, or conspiracy has been misguiding the process and progress of human intuitive intelligence – but it is a fate that can still be recovered, especially during the cross-roads of human civilization and globalization that we are currently engaged in. More than a half century after Einstein’s final residency in Princeton, and after having adamantly proclaimed that “Intuition is Everything”, how is it that none of the grand universities on the planet, including Princeton itself, has missed conceiving of an MBA, or Ph.d program offering a credentialed degree in Intuitive Intelligence and how it is relative to everything. It seems so surreally discombobulating. Going back about 20 years, a national early education board was at the height of mandating that all Early Educators must omit the specific negations no, not, don’t, can’t and shouldn’t for all teaching techniques, guidance skills and all functions of young children’s cognitive development. This issue was neglected by most Early Educators, and this widespread non-compliance, forced the board to discontinue issuing the mandate and its significance. Meanwhile, for all Neuro-science had uncovered about how the young human brain was unable to process, or hypothesize the literal inversion of a devalued verb by a negation, especially considering that verbs are the main part of speech in any language, the mandate’s significance still died without a tear shed. Notwithstanding that death, never did a single memorial arise in a published form, by an accredited MBA or Ph.d candidate documenting the connections between language, cognition and intuition. And what, with our relentless pursuits about the retentions and losses of “memory”? The point is that it is unnecessary to consciously remember everything. Intuition gives us the ability to recollect anything we’d ever need to know, because with intuition, everything we’d ever learned would be connected somehow, and transferable within our human neuro-nets – if only we’d been intuitively developed, yet we continually miss propagating the genius of intuition. To date, only one set of books and resources addresses these connections, and to date, they have also remained unchallenged. They are unchallenged because the professional world still misunderstands the intuitive connections between Cognition, Language, Relationships, Emotions, Reasoning, Common Sense, Critical Thinking, Logical Hypothesizing, Doing the Math, and the whole authentic development of our human brains. If we want to really solve problems and innovate, we need Intuition! That is the tale; the unrecognized, or un–re–cognized and unrequited depiction of our birthright and destiny to master intuitive intelligence. We are all either part of the problem, or part of the solution – part of the conspiracy, or part of the idiocy. Teens however, are in neither of these categories. 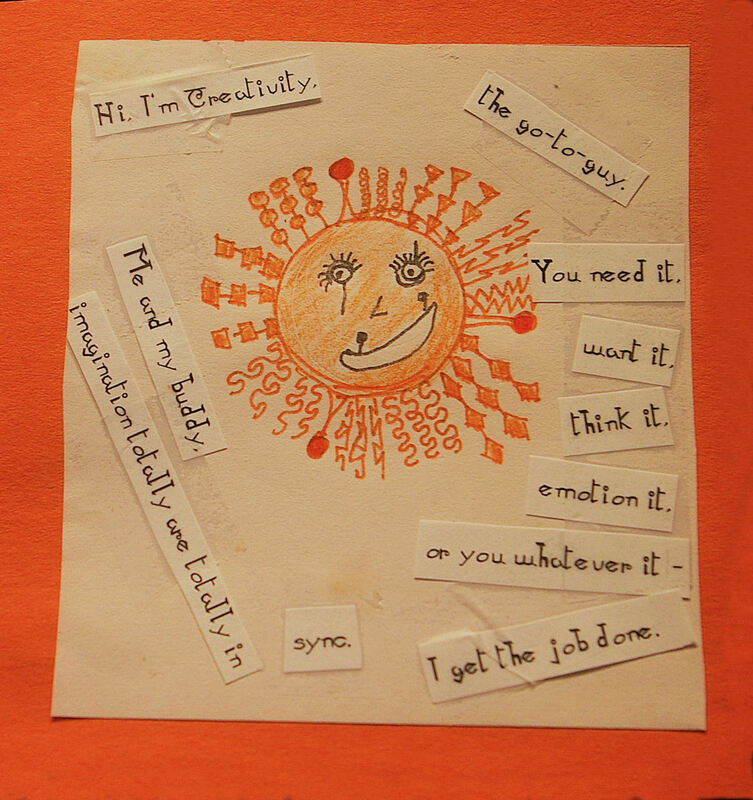 As teens are navigating the final trimester of their intuitive-cognitive development, they have the opportunity to substantially alter the progress of human history by acquiring and practicing the interconnecting traits and mechanics of intuition that can still unleash their own genius – and everyone has an intuition. 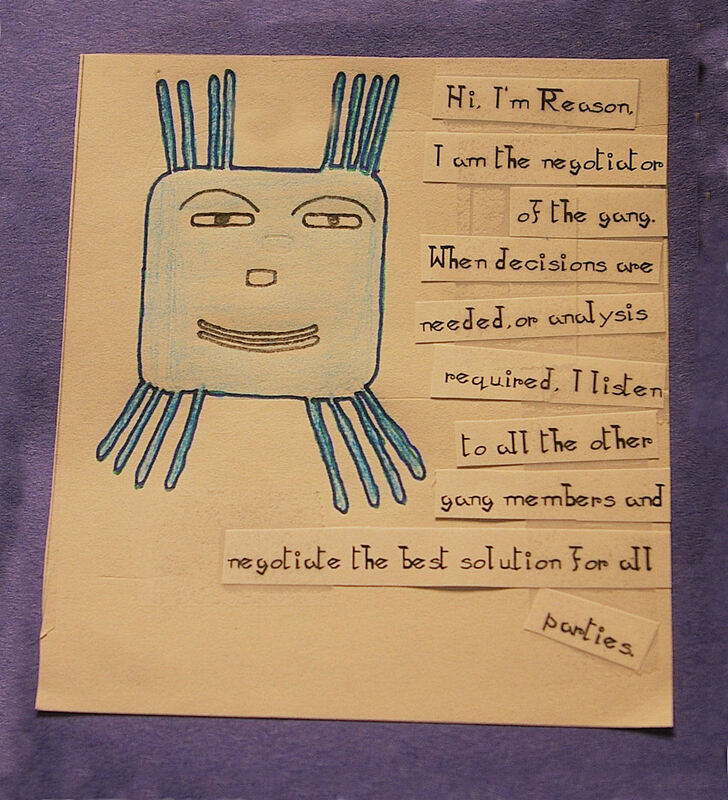 Only Cognitivology® is offering the means and information for that task. So, stay tuned and stay connected. Signing off for now, C. Woolf, principle author of Cognitivology® resources. 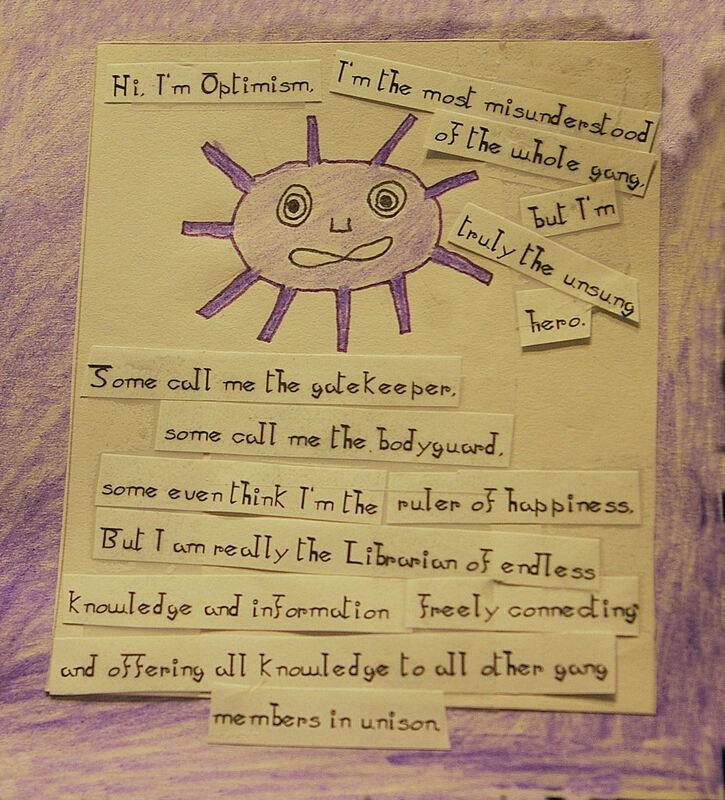 This entry was posted in Brain Development, Education, Einstein, Mental Health, neuroscience, Preschool and tagged 20% brain development, brain, brain potential, brain power, cognitive development, education, Einstein, human brain development, intuition, preschool stage of development, Superbrain on December 2, 2016 by bryce9811. 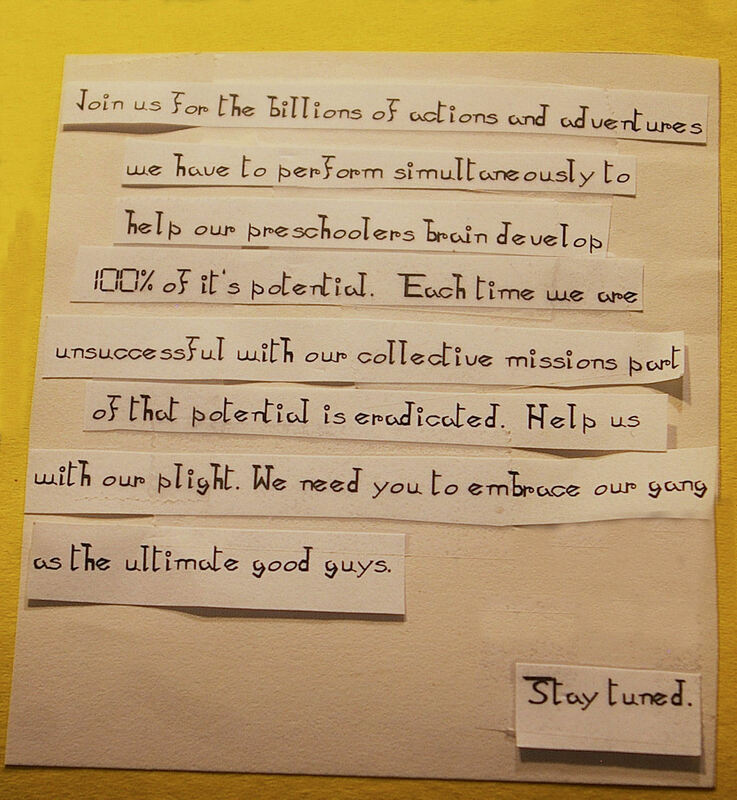 Are you uncovering your child’s Highest Potential?? Do you want your child “ahead of the curve” before and during High School?? Is your preschool struggling with following directions?? Do you constantly find yourself saying “no”, “don’t” & “can’t”?? Does your child have major meltdowns during the most inconvenient times?? 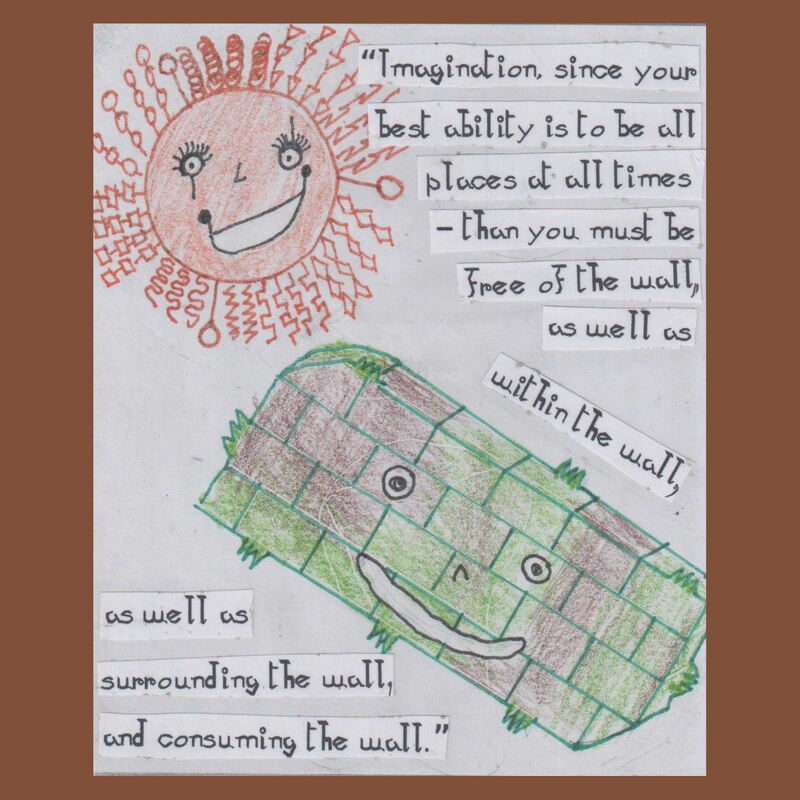 Does your child resist transitioning from one activity to another?? 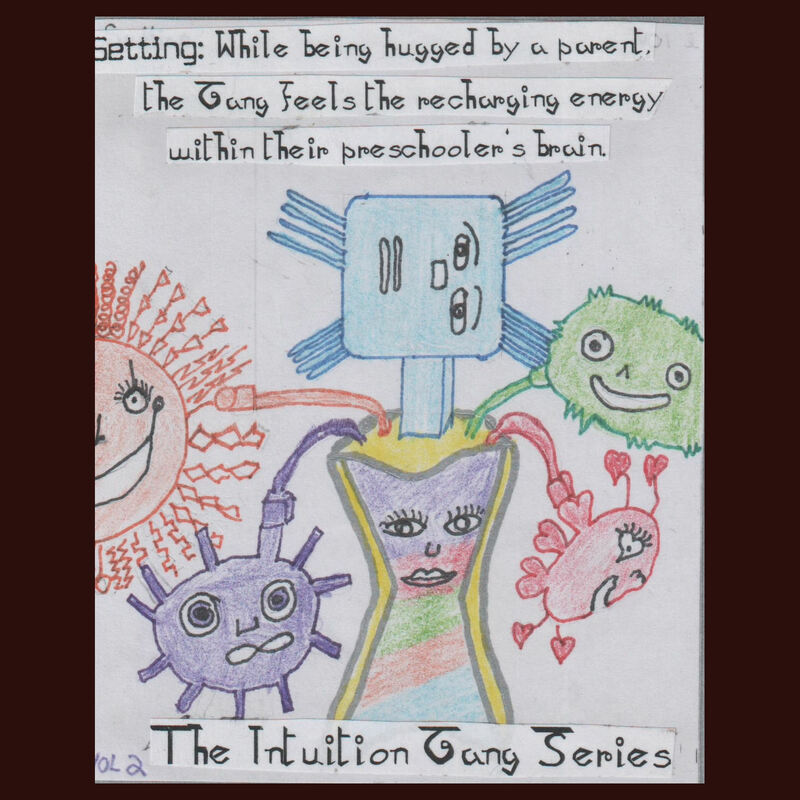 Carla A. Woolf ~ Lead advocate of “Legalize Preschool Hugging” Campaign and author of 3 books on the intuitive-cognitive stage of Preschool Brain Development. 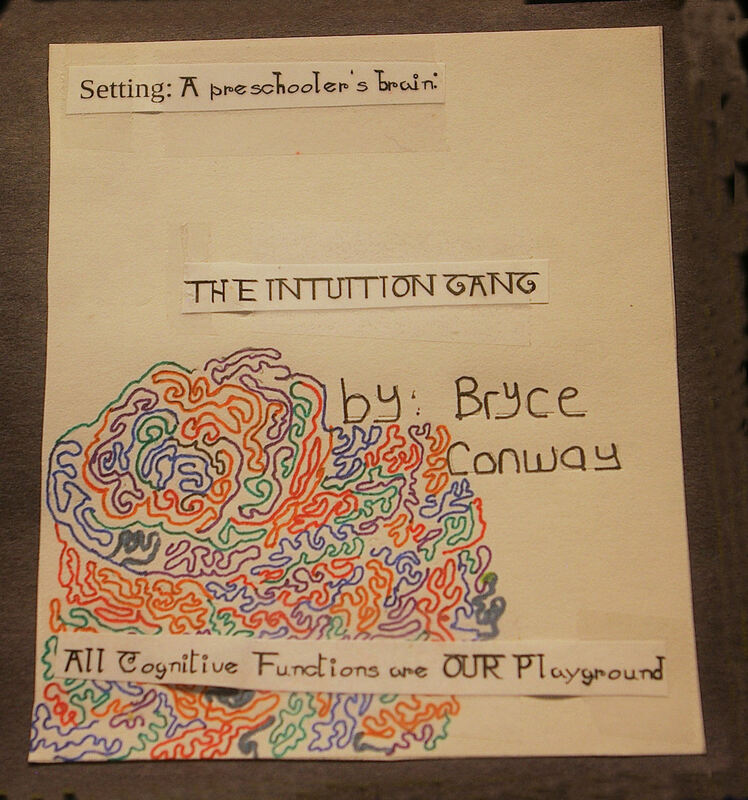 This entry was posted in Diffusing Violence, Education, Emotional Health, Mental Health, prefrontal cortex, Preschool, self help and tagged Brain development, brain potential, coach, cognitive development, cognitivology, common core, guru, helpers, parents, preschool on April 17, 2015 by bryce9811. 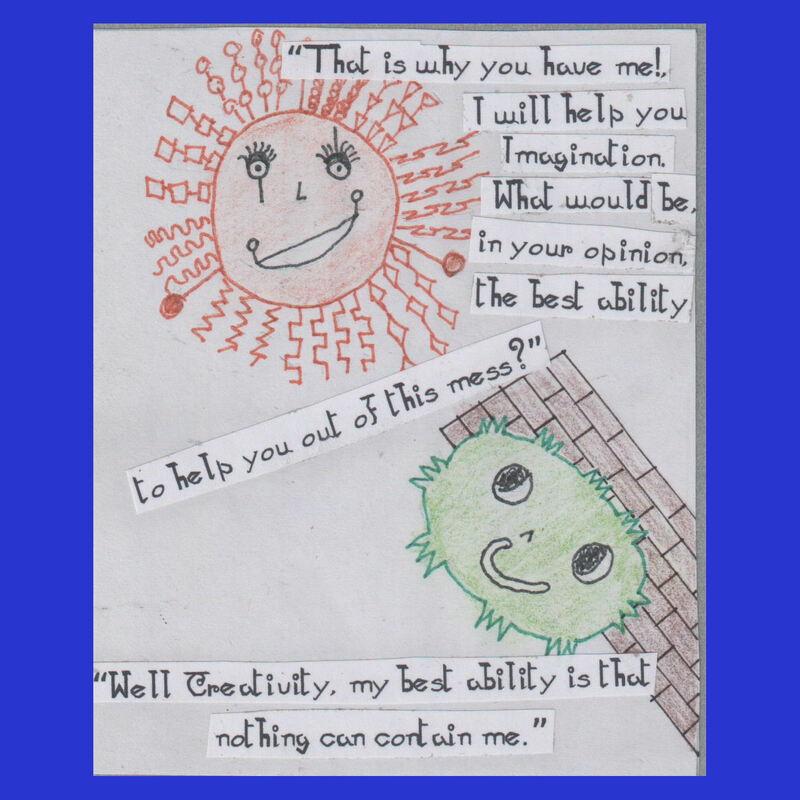 This entry was posted in Brain Development, Cartoon, comic book, Education, Intuition, Mantal Health and tagged 20% brain development, adult self help, Brain development, brain function, brain potential, cognitive development, cognitively correct, cognitivology, communication, compassion, creativity, education, imagination, intuition, reason on June 27, 2013 by bryce9811. 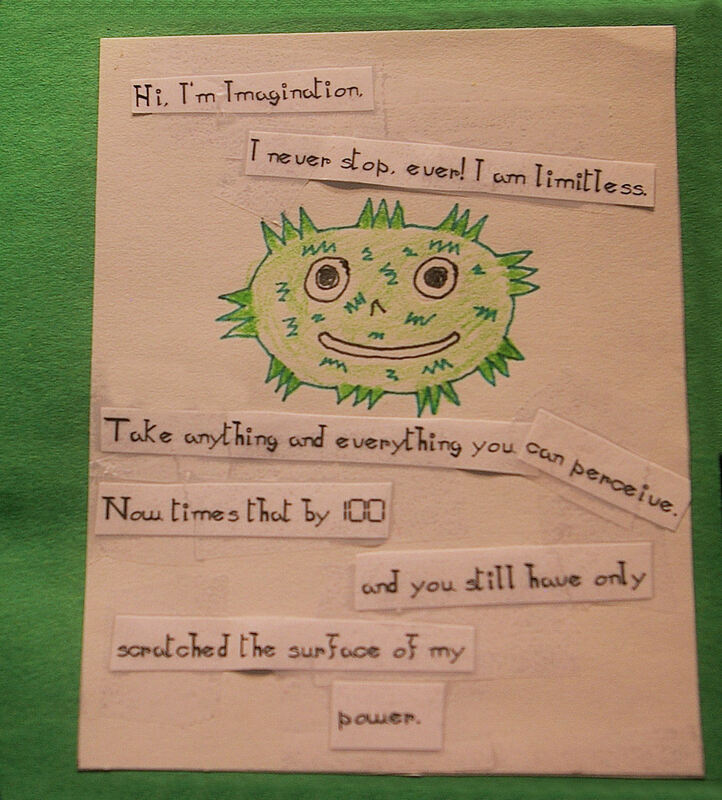 I would like to take this opportunity to introduce myself to you. 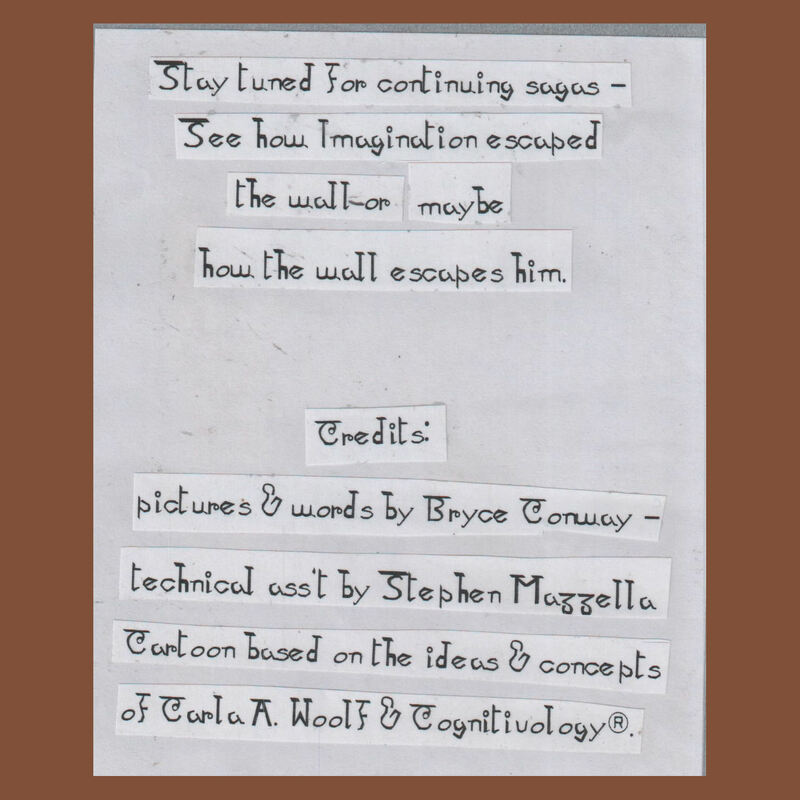 My name is Bryce Conway, I am Carla Woolf’s business partner in the expansion of cognitivology® and contributing author of “The Dots Connected”. 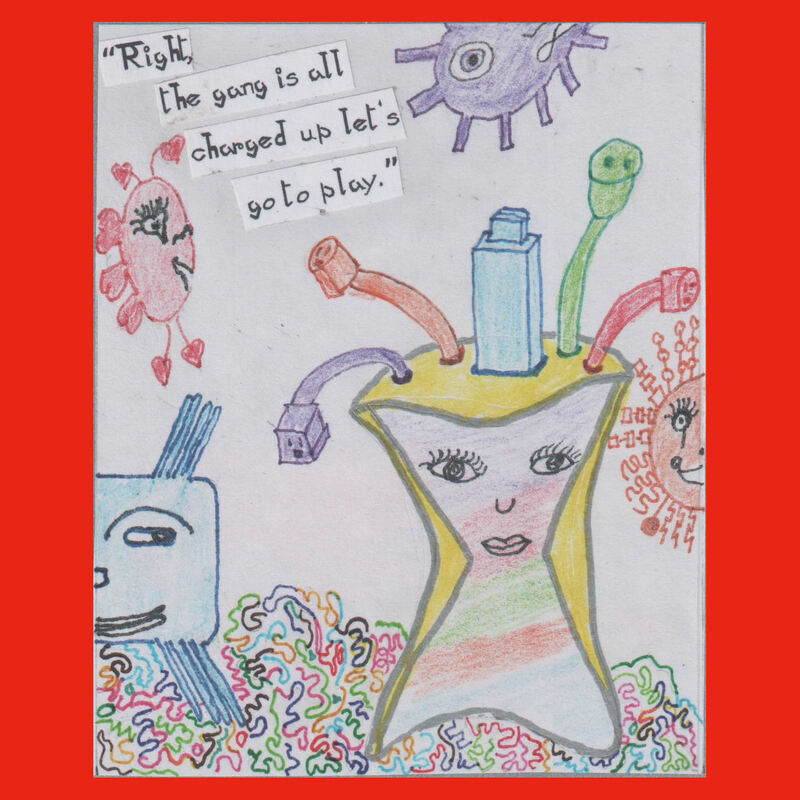 I have penned several children’s books all based on the cognitively correct® system of communication and now I would like to present my newest literary endeavour. 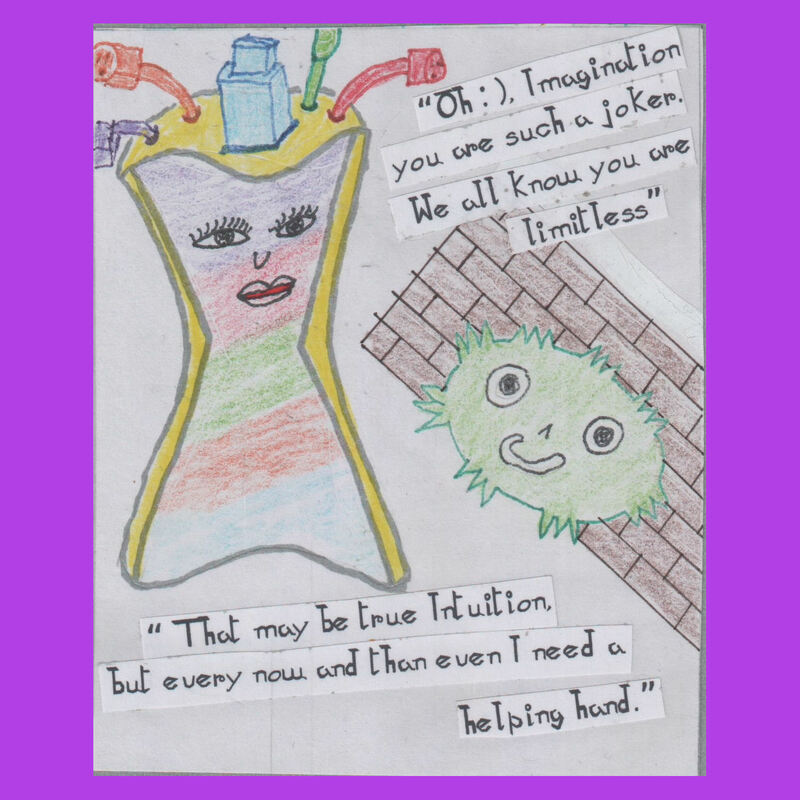 I have created a cartoon/comic book based on the functions of cognition that are all present and necessary during the preschool stage of development. 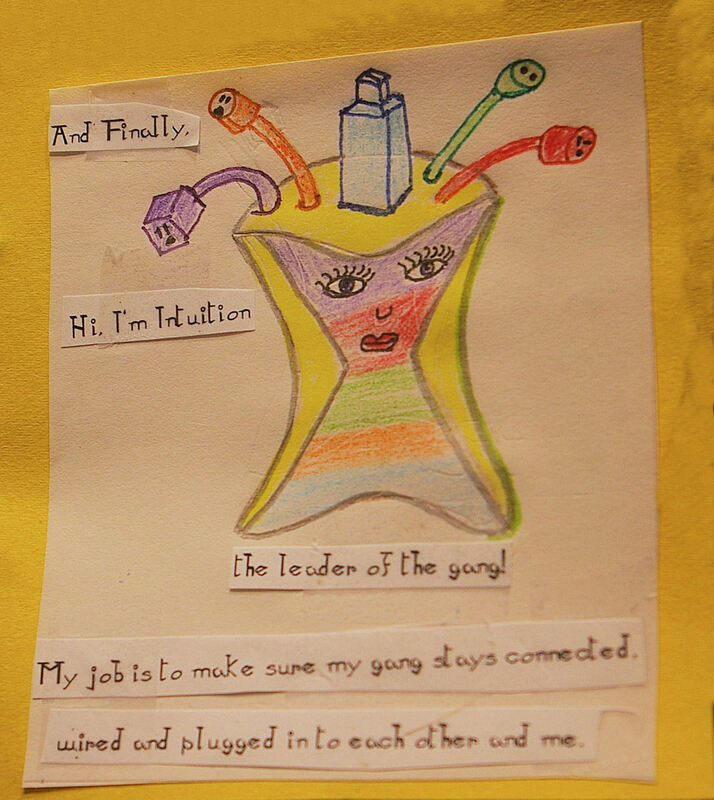 So without further delay here is the first installment of The Intution Gang. 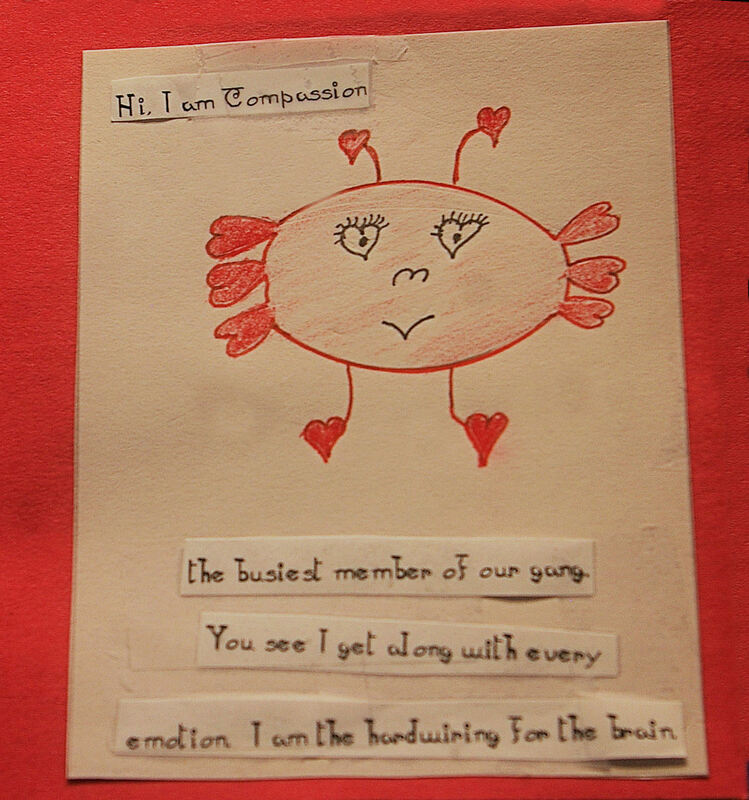 This entry was posted in Brain Development, Cartoon, comic book, Education, Intuition, Mental Health, neuroscience, Preschool, self help and tagged brain potential, cartoon, cognitive development, cognitivology, comic book, compassion, human behavior, Human intelligence, intution, powerful answers, Superbrain on June 3, 2013 by bryce9811.